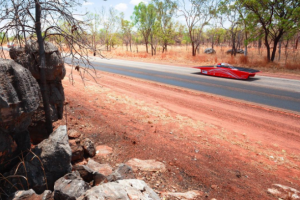 For the past 30 years, the World Solar Challenge has welcomed some of the greatest minds from around the world to Australia to challenge the norms and travel the outback in a vehicle powered only by the power of the sun. 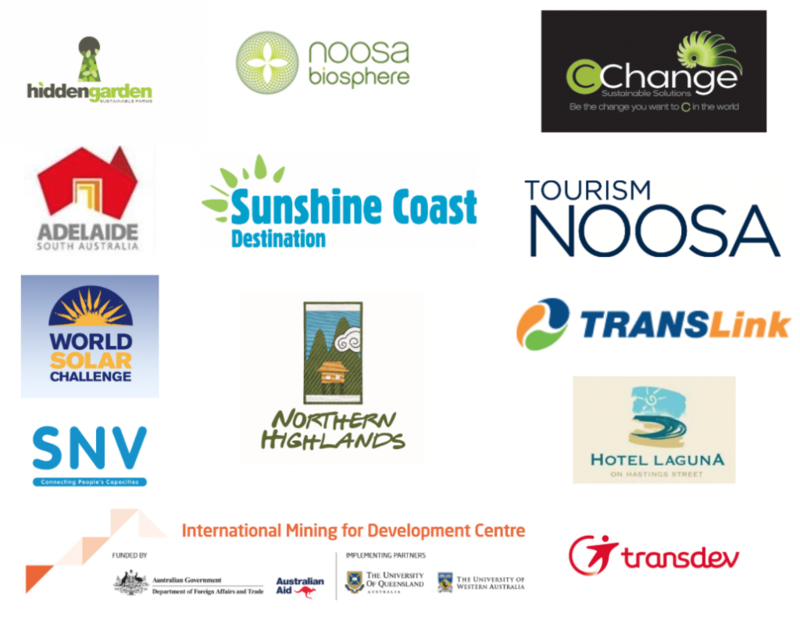 Traversing Australia right down the middle from north to south over 3,000 kilometres, teams are a mix of mostly tertiary and secondary students supported by industry professionals and mentors from over 30 countries. What they encounter is life changing – from practical skills and problem solving, team spirit and camaraderie – the event is a platform to incredible careers. Teams engineer and build a vehicle with their own hands, organise the logistics to get it to Darwin and navigate it across some of the world’s most challenging landscape. In 2017, the Bridgestone World Solar Challenge will celebrate its 30th Anniversary. The Challenge officially gets underway on Sunday 8 October in Darwin and the first solar cars are expected to finish their incredible journey in Adelaide around Thursday 12. As you can imagine there is a lot of work going on behind the scenes before and after the event itself. Firstpoint is the official Media Management provider, working with the competing teams’ media and the hundreds of journalists covering the event. Our objective is of course to share the brilliant stories and experience of this amazing adventure and generate maximum exposure. Check out more on the Bridgestone World Solar Challenge website at www.worldsolarchallenge.org/ and the various social media channels. The hashtag to follow is #BWSC17.